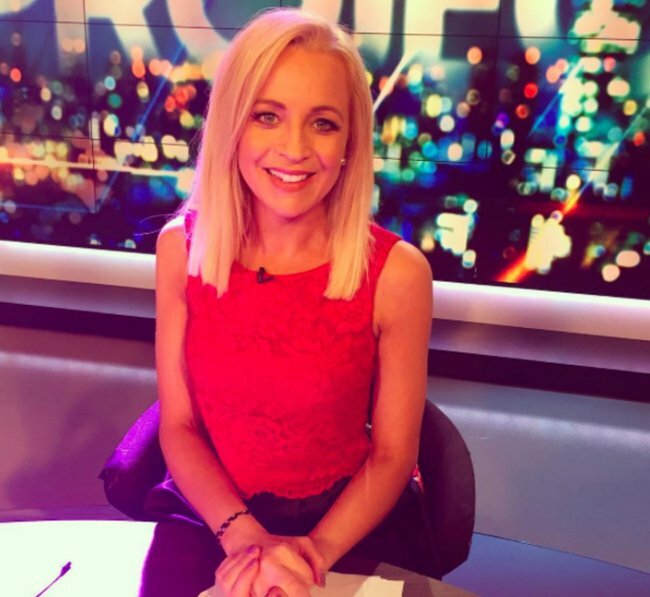 "There's no end": Carrie Bickmore on grief and moving forward. "I don't think there is ever any end point." 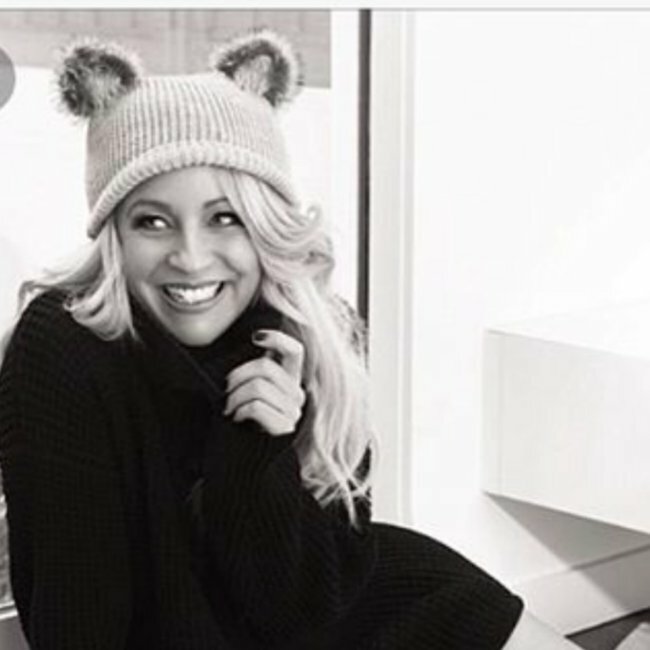 Carrie Bickmore on the grief of losing her first husband. 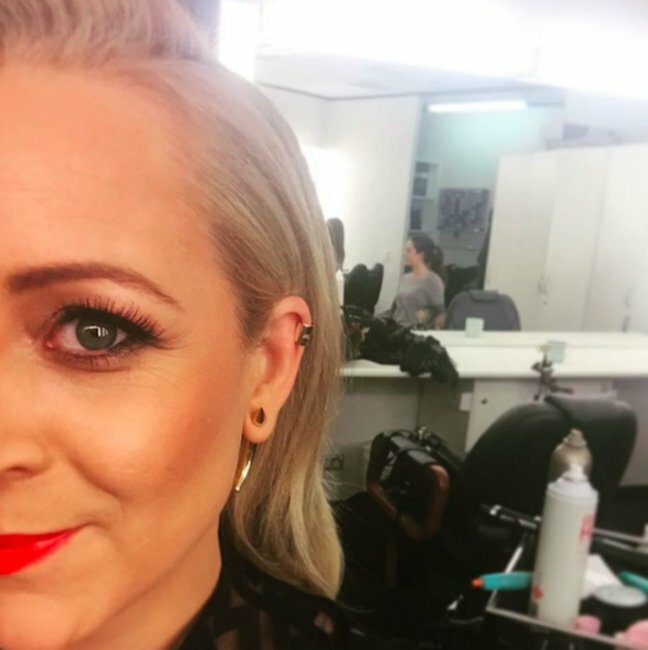 There wasn’t a dry eye in the house when Carrie Bickmore made her now-famous acceptance speech at the 2015 Logies. The Project host used her win to raise awareness of brain cancer, the cruel disease that took her first husband Greg Lange. Six years after his death, Bickmore says the sense of loss hasn’t gone anywhere. 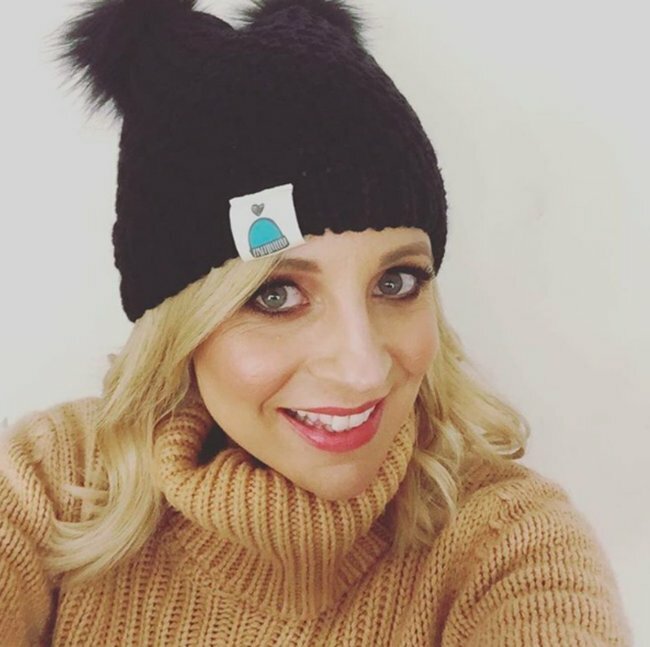 “I often read headlines about my new life and how I have moved forward and it amuses me, because anyone who has suffered grief will tell you it is not like that,” she told The Weekly Review. 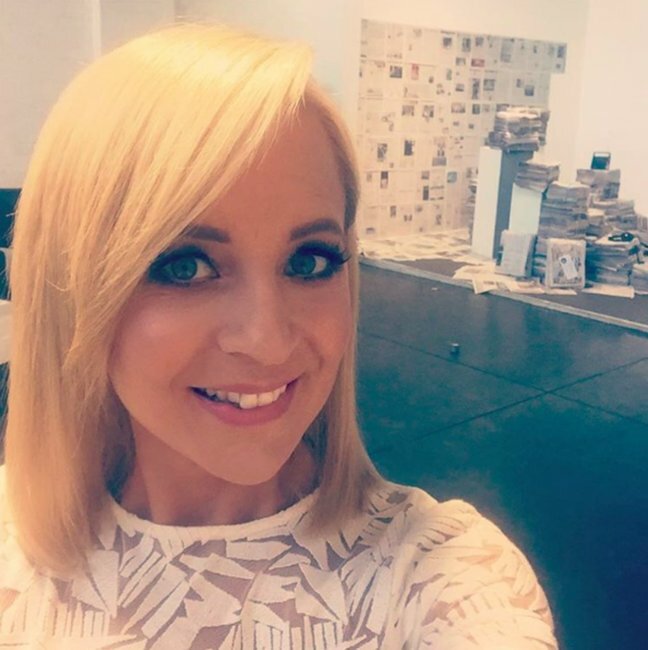 Bickmore says she has now found a way to accept the past as part of her present. “My past will always be with me, it shaped who I am today and I wouldn’t want a world where Greg wasn’t part of it. 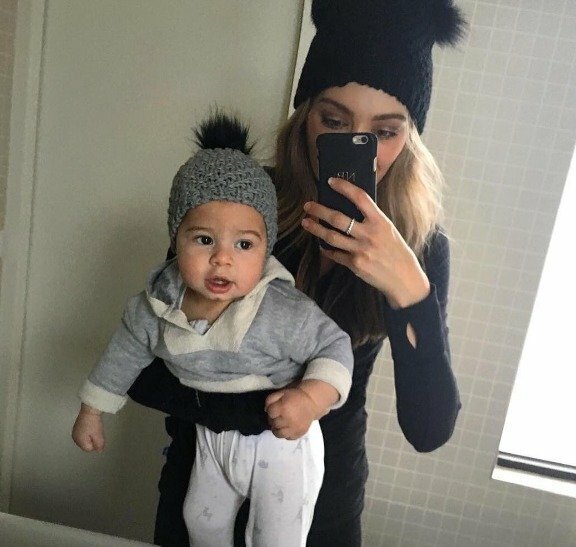 I look at my son and I see Greg,” she said. The pair were married in 2005, before having son Oliver in 2007. In February last year, Bickmore gave birth to daughter Evie with partner and former The Project producer Chris Walker. 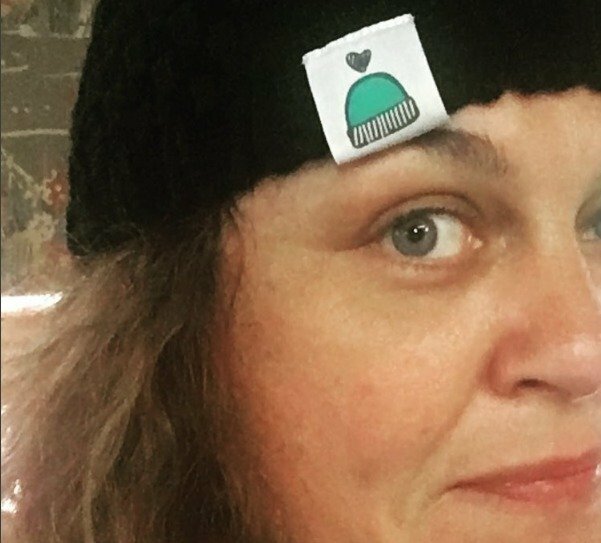 The 35 year old also opened up about how her headline-making Logies speech that led the founding of Carries Beanies 4 Brain Cancer almost didn’t happen. It was only when a friend asked if she had a speech ready as she was the favourite to win that Bickmore realised she should probably prepare something. “So I sat there for an hour and I am, like, what am I going to talk about that is actually going to resonate with people? The brain cancer journey of Greg and I has shaped so much of my life. This [the Logie nomination] was about celebrating my work life, but my working life sat side by side a really challenging personal life,” she said. Only immediate family and one close friend were privy to the plan. “I just kept it to myself really and to be honest I didn’t know if I would have the strength to do it. 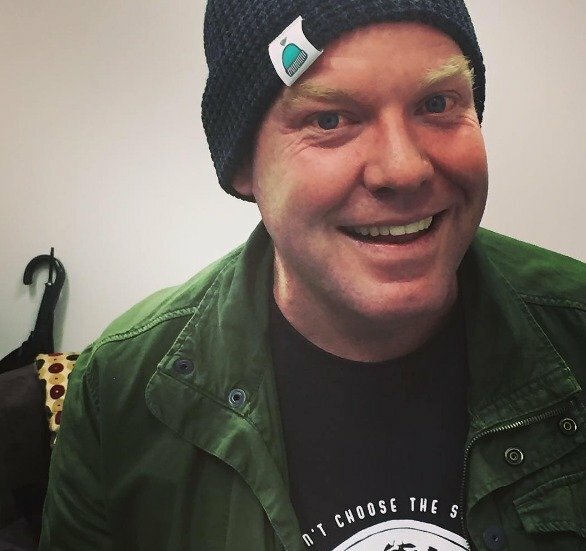 Even as they made the announcement all I could think was ‘Do I take the beanie or not, do I take the beanie or not’,” she said. 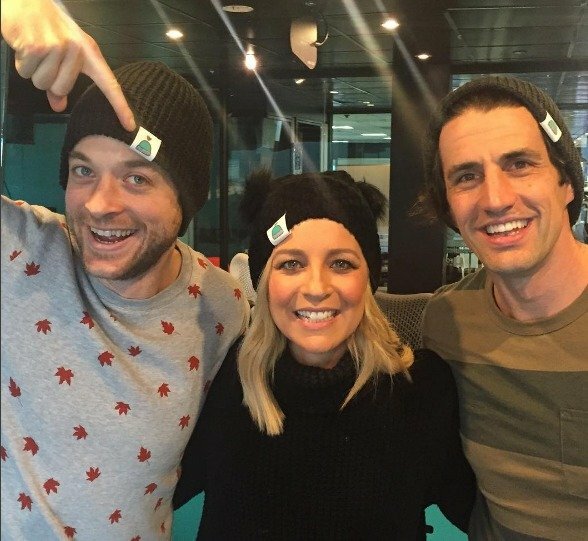 Carrie’s Beanies 4 Brain Cancer is aiming to raise $1,000,000 for brain cancer research through the sale of its beanies. So far it has raised $458,000. How have you learned to deal with grief?